From your initial consultation with one of our experienced LUXE designers to the final production, you will experience the LUXE Difference. 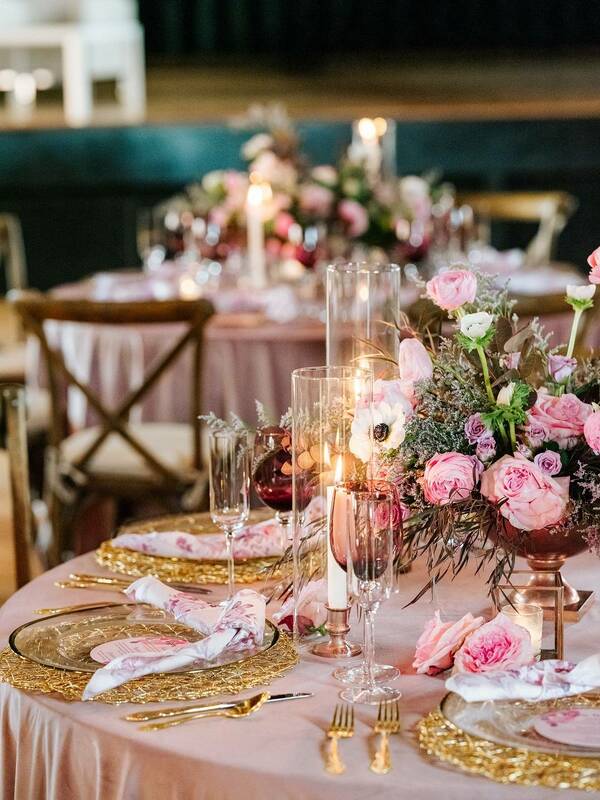 LUXE Event Linen is committed to delivering unparalleled customer service, trend forward, and superior event linen products. 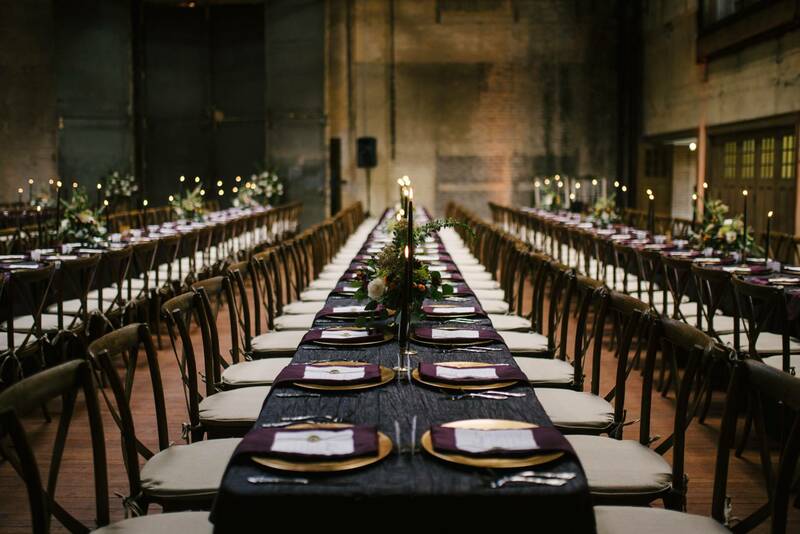 Our Resin Chiavari Chairs, Infinity Chairs & Farm House Chairs provide the special events industry with the most durable and highest quality rental seating. The LUXE Experience is one of a kind treating your event as if it was our own. 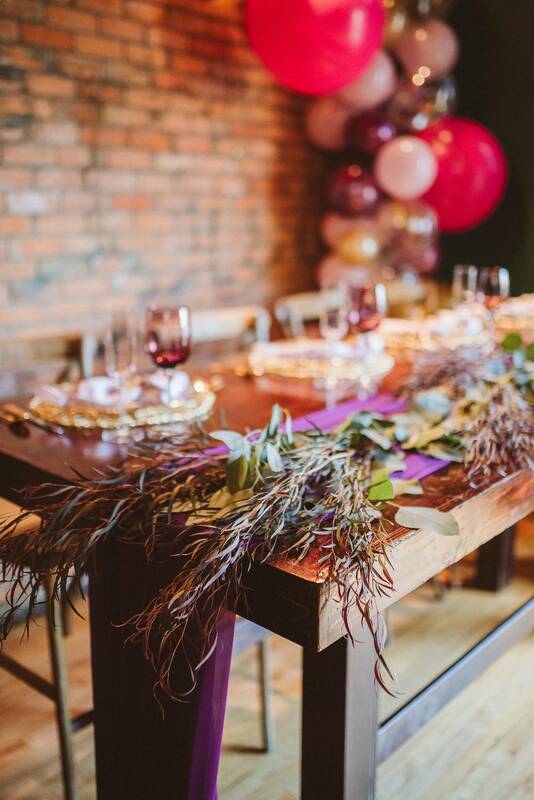 Our event stylists have design backgrounds and are thrilled to help customize your event. 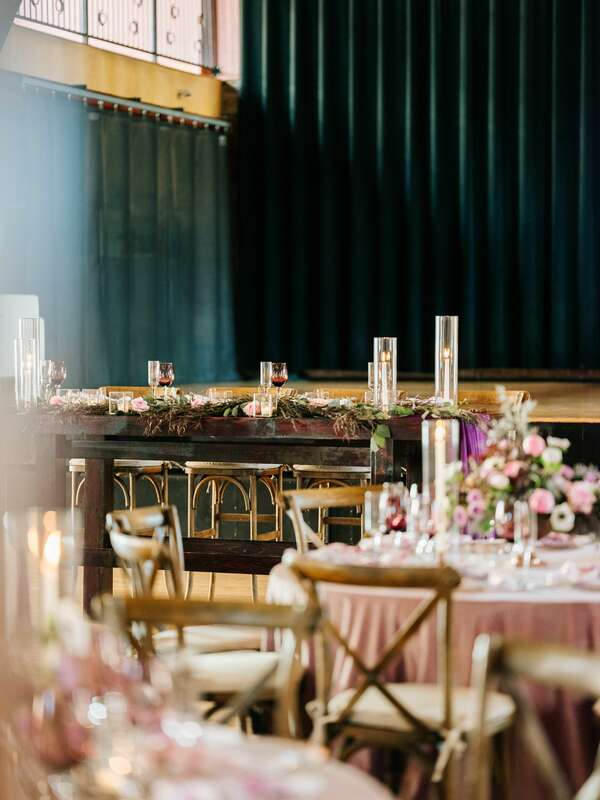 We specialize on the unique details to allow your event to stand out. If you have a vision, we can bring it to life. 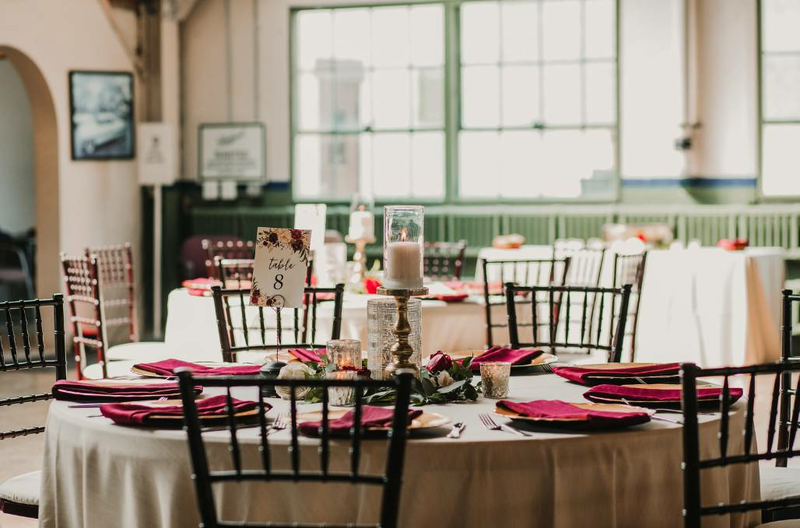 We are proud to offer our customers the opportunity to rent high quality farm tables and chairs to help add that special touch of detail to their big day. 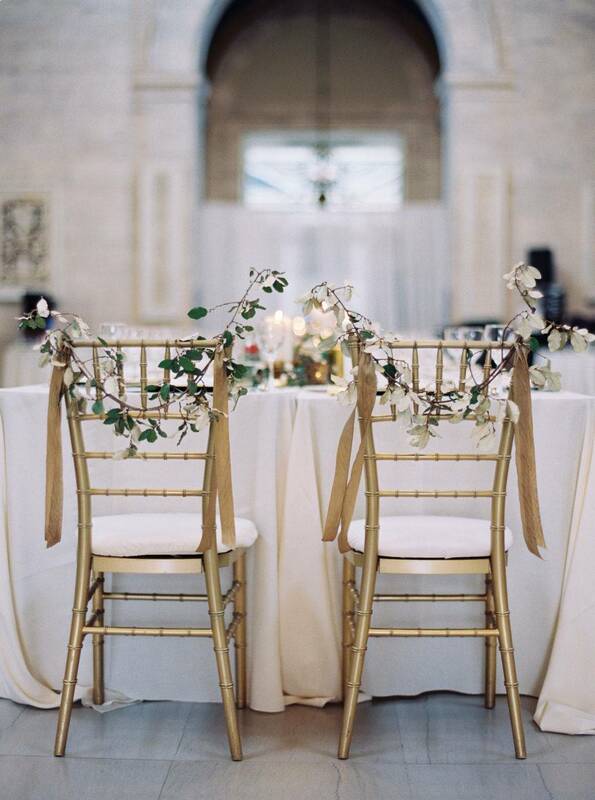 We have a chair for every affair at Luxe Event Linen. The LUXE product selection is carefully hand selected to ensure high level quality standards. The LUXE Family understands that the investment in a higher quality product will be reflected in your event. We travel the U.S. to hand select our product as well as allow our company to be trend forward. View our gallery to see photos that demonstrate our superior quality and close attention to detail at our most recent events.